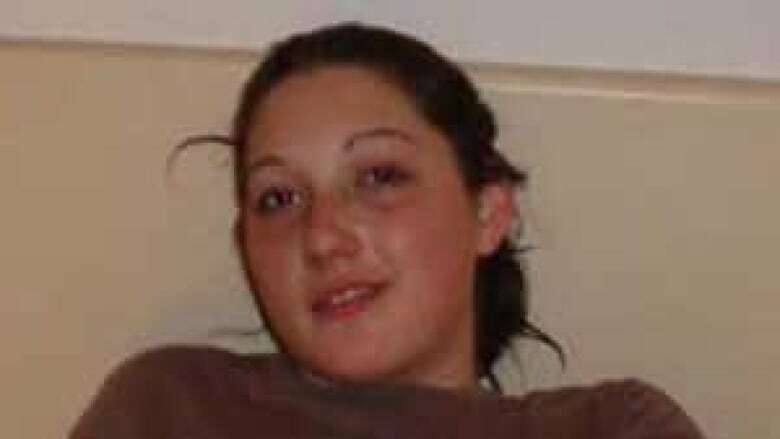 Child killer Terri-Lynne McClintic is back in an Ontario prison after a brief and controversial stint in an Indigenous healing lodge, according to her victim's father. Rodney Stafford said on Thursday McClintic has transferred back to Grand Valley Institution for Women in Kitchener, Ont. The "next step," he said in a Facebook post, which CBC News confirmed, is getting McClintic into maximum security "where she rightfully belongs." 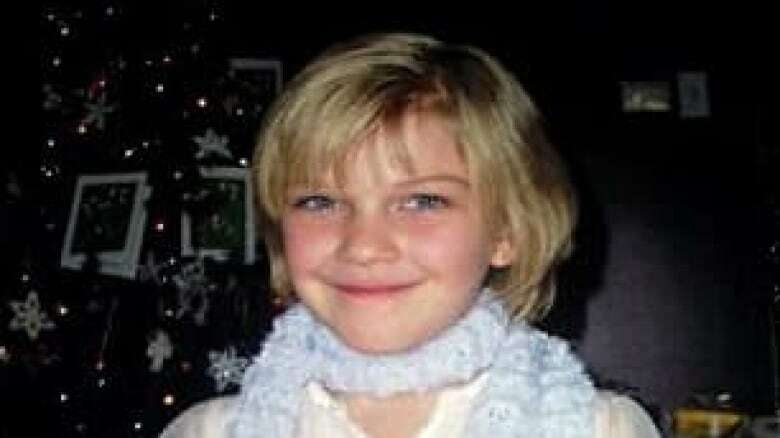 McClintic pleaded guilty for her role in the 2009 kidnapping and killing of eight-year-old Tori Stafford. She had been serving a life sentence at Grand Valley before being transferred to the Okimaw Ohci Healing Lodge for Aboriginal Women on Nekaneet First Nation in southern Saskatchewan. News of the transfer prompted public outrage and a protest on Parliament Hill, led by Rodney Stafford. Correctional Service Canada (CSC) was ordered to review the case and announced changes to its transfer policies earlier this month.​ McClintic was then sent to the Edmonton Institution for Women, a multi-level facility with minimum, medium and maximum security wings. CSC also said it will do a better job of keeping victims' families informed about transfers. Stafford said McClintic is in a medium security section at Grand Valley. McClintic is not eligible for parole until 2031. Correctional Service Canada does not comment on the location of prisoners. Tori, in an undated photo. Correctional Service Canada has said it will do a better job of keeping victims' families informed about transfers.